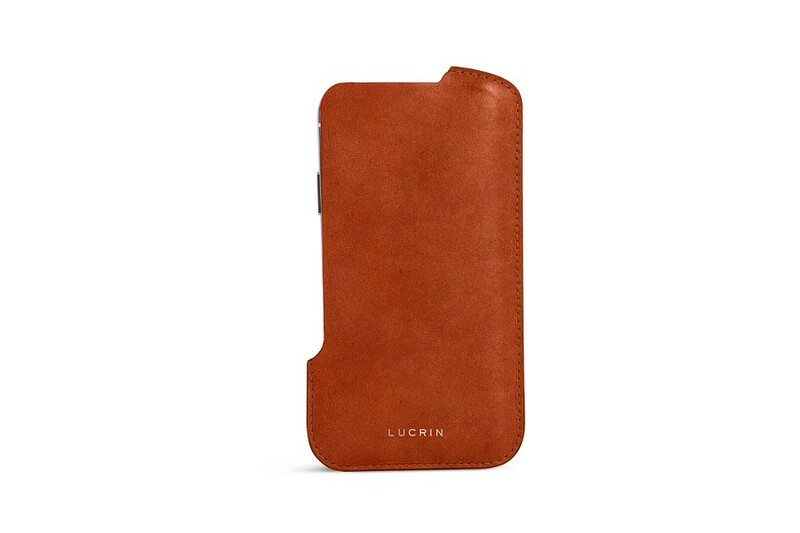 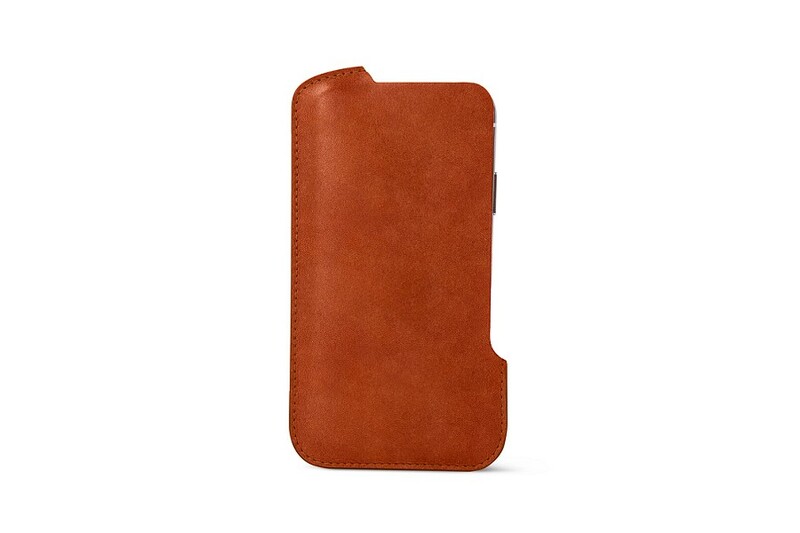 Here is a natural leather case for your new iPhone XS that exists exclusively at Lucrin. 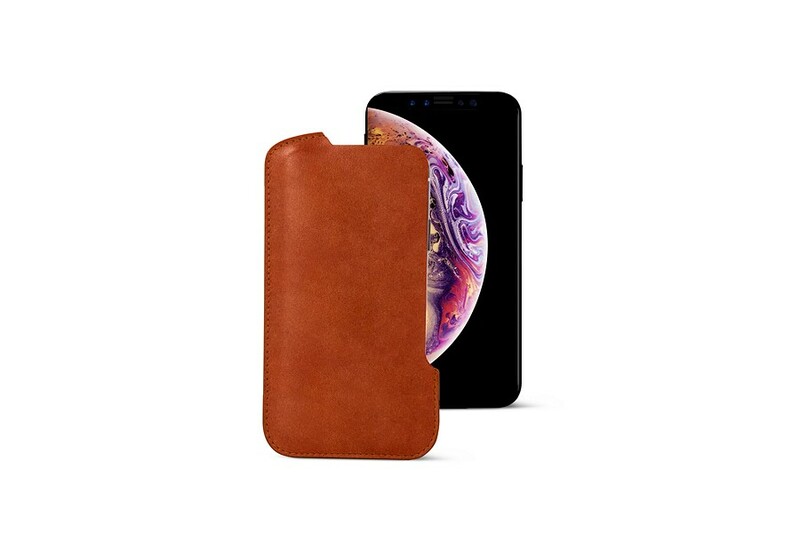 The thin protective sleeve opens on one side has been developed by our designers that allows easy insertion and removal of your iPhone XS whether you are right handed or left handed. 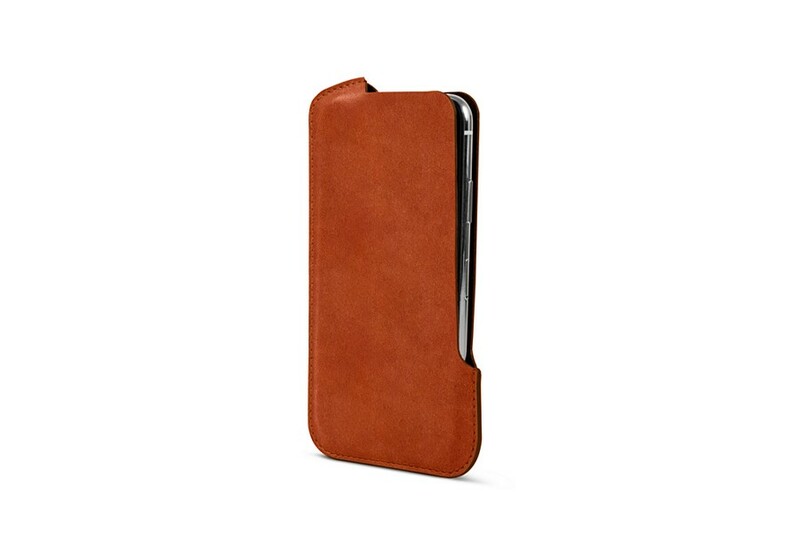 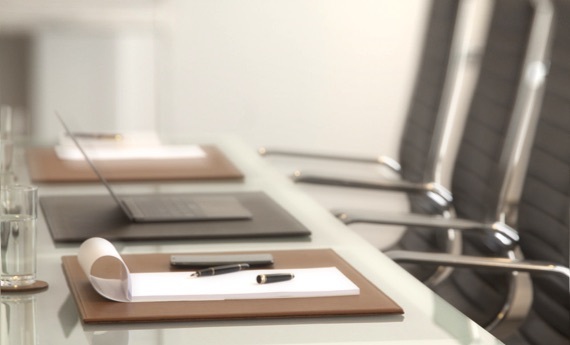 The inside is lined with microfiber that perfectly protects your screen and camera against possible scratches. 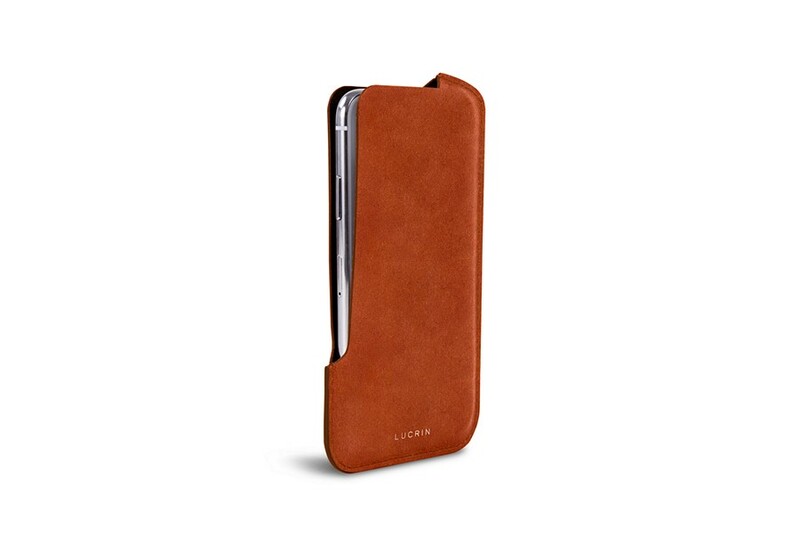 This genuine and practical leather sleeve is to be customised among a wide range of leathers and colours. 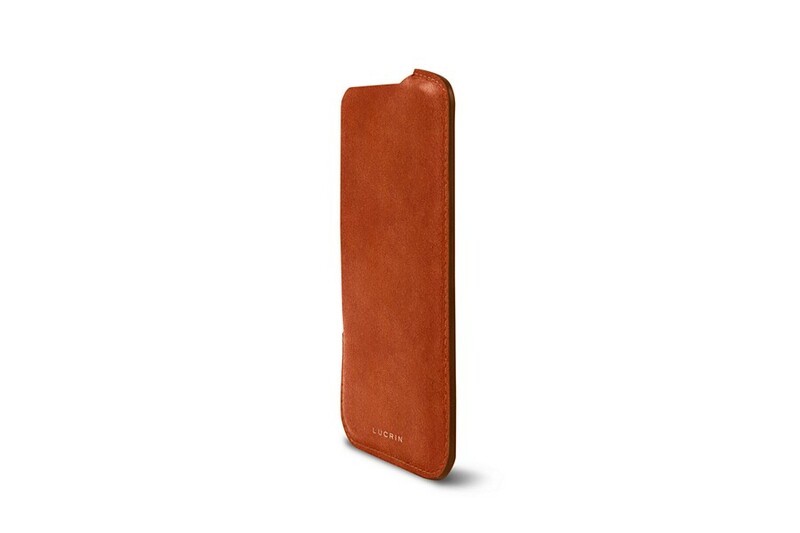 Wireless charging is possible even when your iPhone XS is in its leather cover.